The Personalised My First Day At School Softback Book is a super way to help any child understand there’s nothing to worry about, when you go to school. 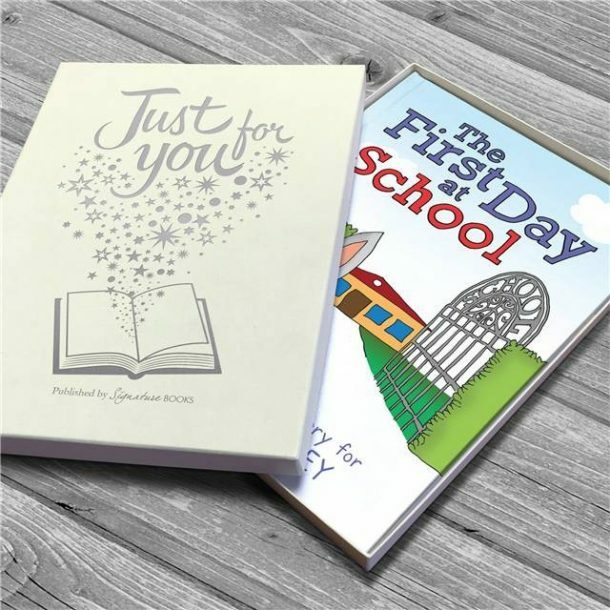 Their first day at school will be daunting for them and with the help of this book it should ease the transition for them, and help to make it look exciting and not quite so scary. 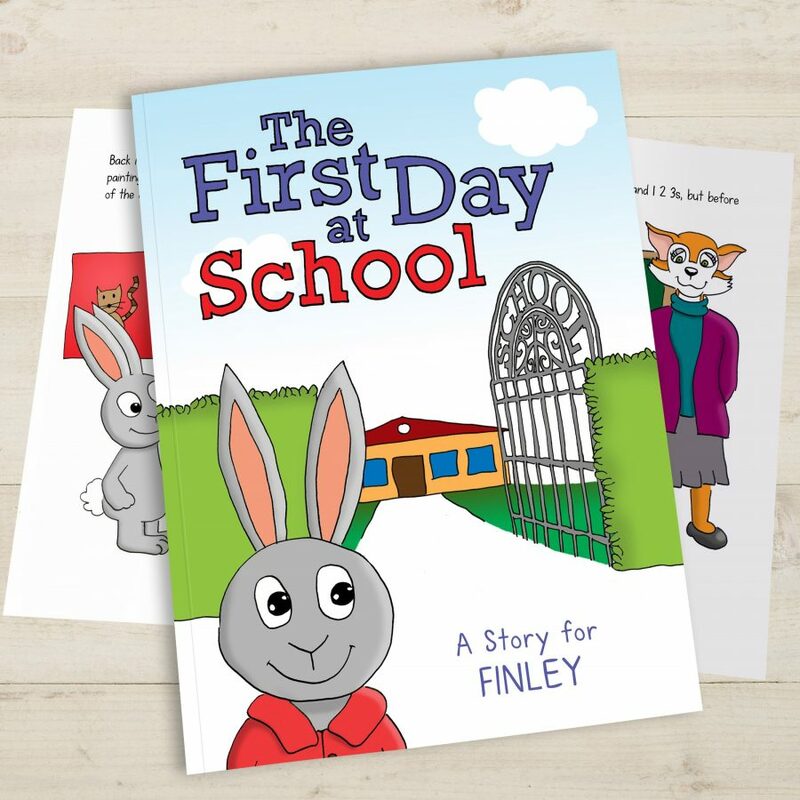 Your child’s name is given to a nervous bunny who prepares for their first day at school. 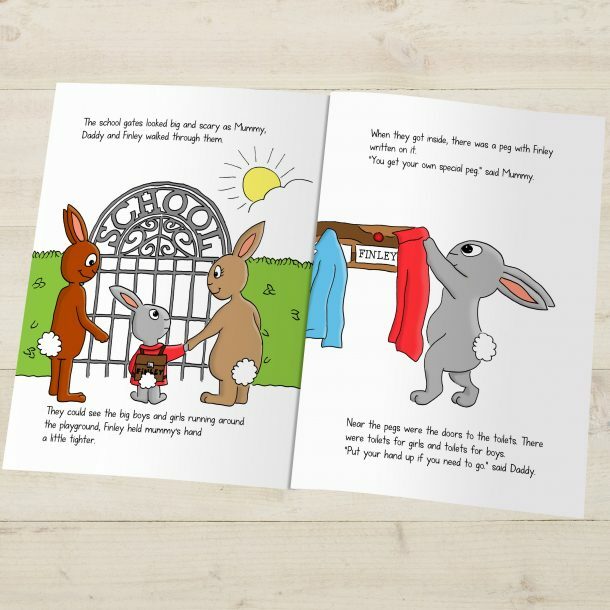 Proving there’s nothing to be scared of, bunny has a wonderful first day and can’t wait to go back. 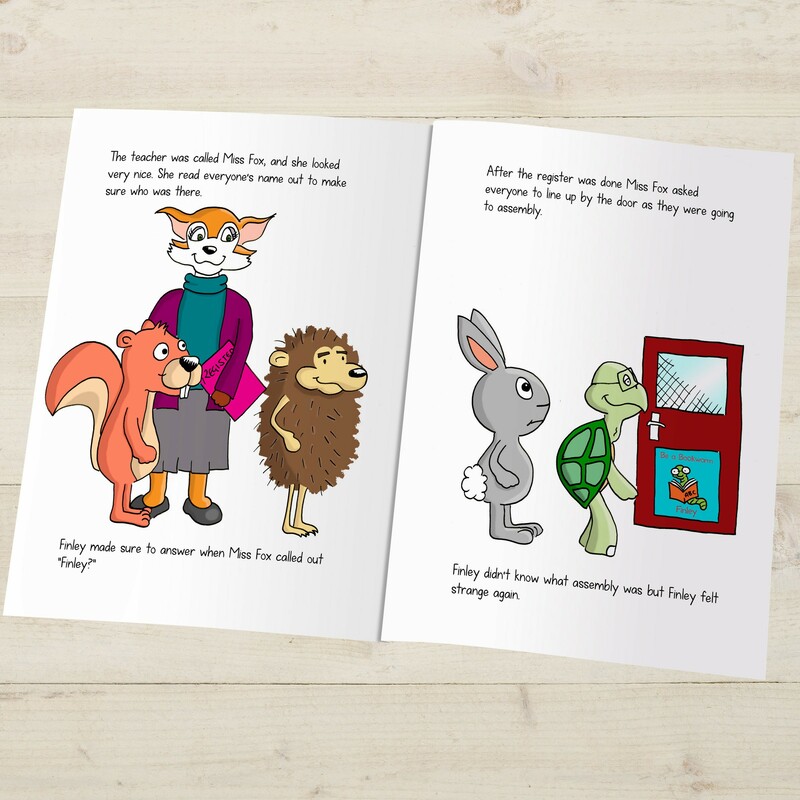 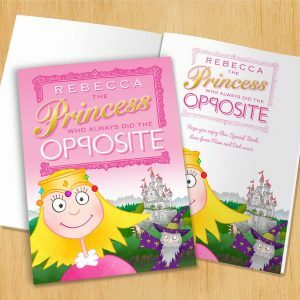 Personalised with the child’s name using 12 characters, and a message from you on the title page 40 characters over 2 lines, this book is a must have book for any child that’s about to begin school. 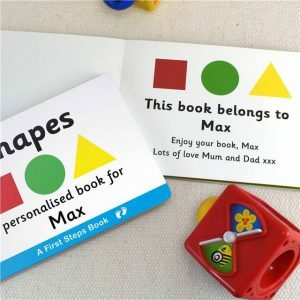 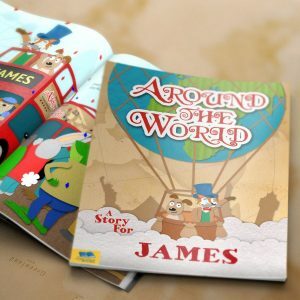 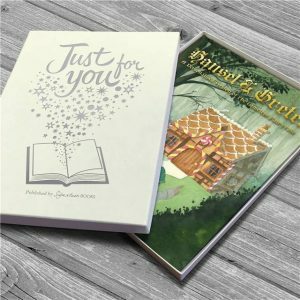 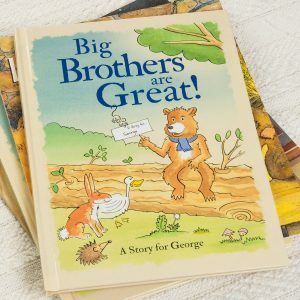 A personalised book that will be the best book you ever read to them!